Great selection of in-stock wood flooring. Easy DIY alternative with exceptional durability. Tremendous flooring selection and values! 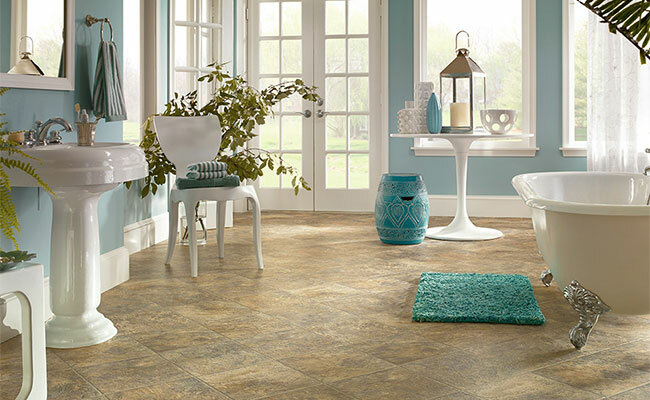 Payless Floors is the largest family owned and operated full service flooring store in New England and, for over 78 years, we have been helping consumers find the right flooring for their homes. 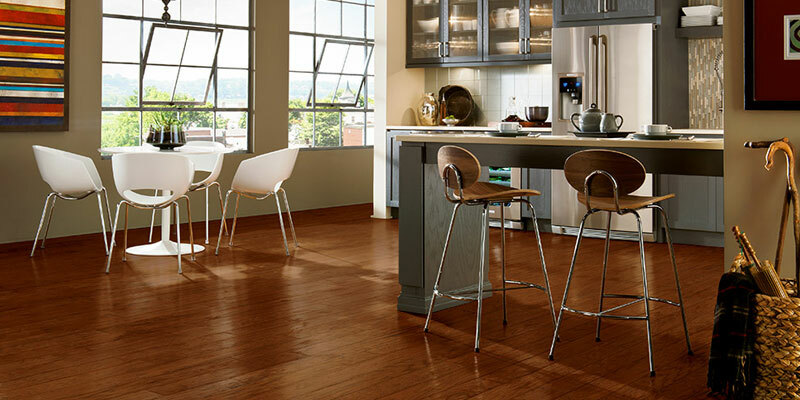 The most popular type of flooring today is waterproof LVP flooring. The LVP floors have a rigid core and idea for families with kids and pets. The designs are stunning and are 100% waterproof. 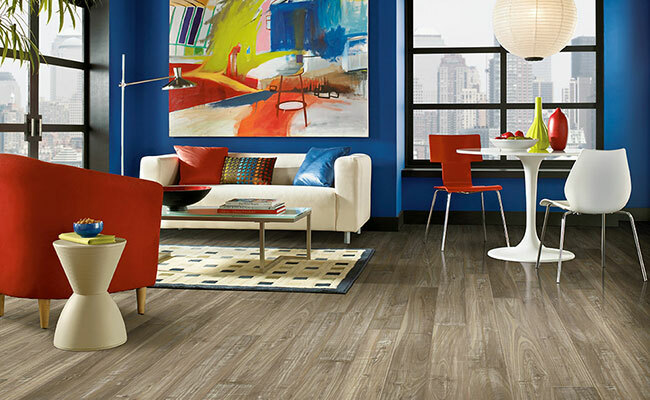 Stop in our stores or call us to set up an appointment to see these fabulous floors. At Payless Floors you will always receive honest and reliable product information before, during and after your purchase. We all want quality products and we all want great customer service before and after the sale. You will not find a more courteous experienced stales staff than at our Payless Floors showrooms. 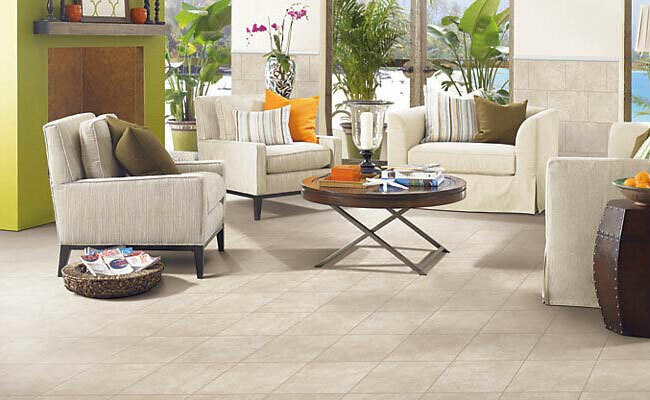 Payless Floors is large enough to purchase flooring in such a volume that we can keep our prices low; but we are also small enough to provide you with the personal customer service that you should expect. When you have us install your new flooring, you can be assured that you're receiving the best quality flooring installation. Our floor installations come with a one year installation warranty --- we take no shortcuts and, for over 78 years, thousands of homeowners have entrusted us to install their flooring. 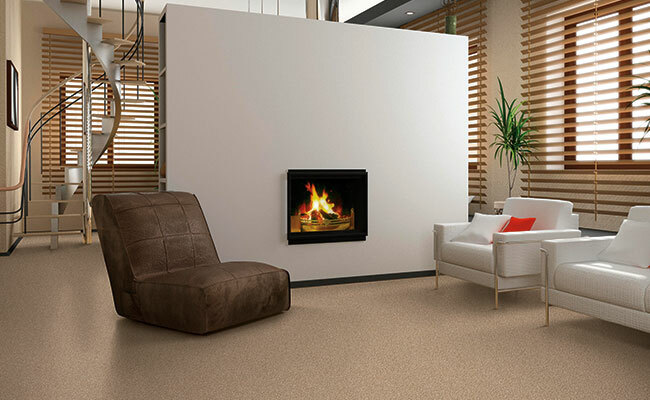 We take great pride in our vast knowledge of flooring, experience and training. We simply do it right the first time, guaranteed! We also offer dustless wood floor sanding and refinishing for those looking to make their old scratched and worn out wood floors look new again. For those of you who want to save even more by installing the flooring yourself, we also offer “Do it Yourself” Installation help on hardwood flooring, luxury vinyl flooring and laminate flooring… What other company offers that? 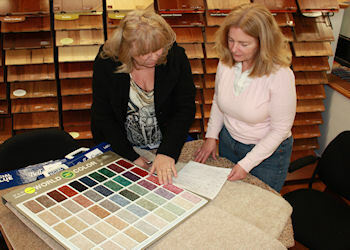 See our Walpole & North Attleboro, MA flooring stores for great values and service! 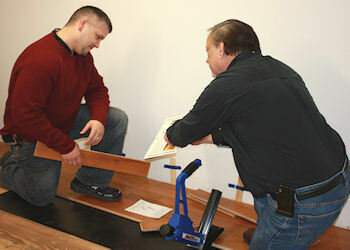 Our installers are trained and vetted.